Preparations are being made in the new building to make way for our new Okuma MCR-A5CII Vertical Machining Center, one of the largest milling machines in the Midwest. 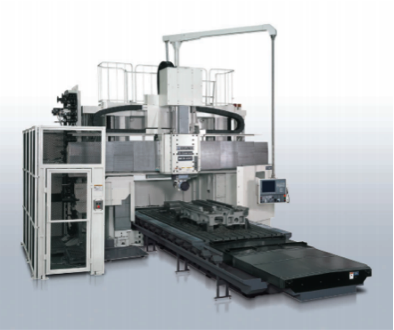 This high-speed double column machining center has interchangeable heads and can machine all five sides of a part with a single setup. The massive foundation for the machine consumed over 270 yards of concrete in a pit excavated down to the bedrock. 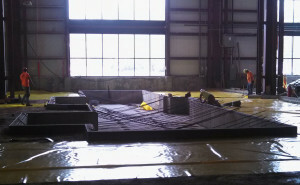 The new mill will arrive in October and be operational the first week of December. Don’t wait to submit your requests for quoting work on this machine; as the largest capacity mill in the area, we expect it to fill up fast. To watch it in action click here.